Bangalore attracts homeowners from different parts of the country, primarily due to its refined social infrastructure and economic development. Homeowners willing to acquire an apartment in Bangalore can buy a home in Provident Neora. This is one of the latest residential complexes developed in Bangalore, shrouded with luxury and sophistication. The estate is located away from the din and bustle of the city. 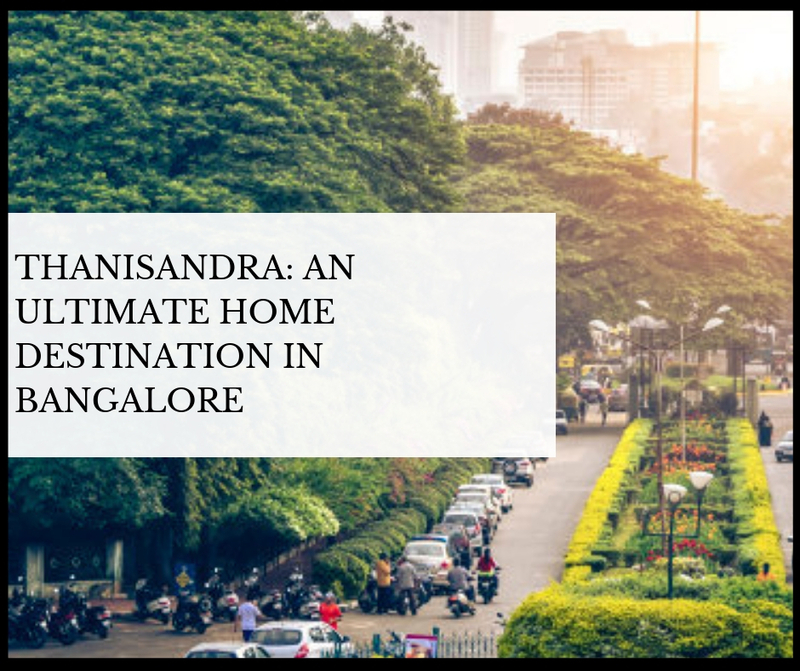 Besides, the residents can get an easy access to the complex from the Kempegowda International Airport and the Outer Ring Road. The prices of apartments in Bangalore have witnessed a steep surge in recent years, following developments in infrastructure in the region. You may be interested to get an elegant apartment for yourself here. Well, these properties have good potential for returns. You may have a look at the Provident Neora price in the real estate portals and buy the property. The residential complex is surrounded by greenery, which will soothe your eyes. In case you are passionate about green living, you will find your ideal home here. The estate has been developed on 2 acres of land and consists of 249 apartments. These 2BHK apartments bring you loads of amenities. Especially, health and fitness enthusiasts will find a good time in the complex. The key amenities include swimming pool, gym, jogging tracks, basketball court and much more. It also has a cricket pitch, half basketball court pitch, meditation corner and a play area dedicated for children. In terms of connectivity, the residential complex is linked to the rest of Bangalore through a dense network of roadways. The residents can get an easy access to the key commercial zones and offices through the well-developed transportation system. This is another key reason behind the rising popularity of the area as a residential zone. Besides, the residents can get a fast access to the places of recreation and entertainment. The restaurants, bars, shopping complexes and theatres are located in close proximity to the complex. You can get a home here and live up to your housing dreams. A number of reputed schools and hospitals are located close to the residential complex. This makes it possible for the residents to easily get across to these institutions. Besides, the commuters can reach their destination in time, thanks to the well-developed transportation system. The airport is located 20 Km. away from the complex, which makes it possible for the residents to catch the flights in quick time. The apartments are spacious and come with all the amenities you would crave for. Homeowners can now cherish their housing dreams, with these apartments coming up in Bangalore. The floor plan and interior design in these apartments have been carefully made. The security facilities in the complex are also well-developed, ensuring optimal protection to the homeowners. If you are interested in buying an apartment in Provident Neora Bangalore, this is the right time for you to make the move. The prices of property in the area have been rising over the years. Buy a luxurious apartment in Bangalore and enjoy the classy living facilities. Puravankara, since their foundation in 1975 has always delivered quality constructions everywhere. They have shown their remarkable presence in the metropolitan cities like Mumbai, Chennai, Kochi, Coimbatore, Hyderabad etc. Their outstanding overseas works in Dubai, Colombo and Saudi Arabia have made them special in this industry. The vision of delivering perfection every time to the customers is one of the exceptional mantras for success about Puravankara. Their professional and highly-skilled team of expert architects always work with complete dedication and their timely deliverance has won the hearts of millions of happy customers. You can judge Puravankara’s dignity by the several awards and certificates it has achieved from the reputed organisations like DNV, CRISIL, FIABCI etc. for their excellent constructions.